Although more than six hundred commentators have written on the Psalms, it has long been difficult to find a comprehensive treatment of this book of Scripture in one volume. Some expositions have excelled in scholarship, but, unlike the Psalter, in instructing the mind they have failed to exercise the heart. Dr Plumer’s Commentary avoids this defect, the author believing that from the Psalms ‘piety has derived more nourishment than from any other source,’ and that his work should serve that same purpose. In 1211 pages he gives both exposition and doctrinal and practical remarks and presents in readable form a great wealth of material drawn from all the leading commentators who had gone before him. In the opinion of Dr John Macleod of Edinburgh, he succeeded in producing the best single volume on this book of Scripture. A wonderful and instructive commentary. Every page mediates blessing!! Plumer is masterful. He provides a thorough, careful exposition of each psalm, verse by verse, building his thoughts on commentators before him, conscious of his own progress in dealing with the whole collection, and then offering some penetrating and sweet applications. Later commentaries might offer more technical insights, but there is not much to beat the careful, prayerful, devotional tone of Plumer. Magnificent! 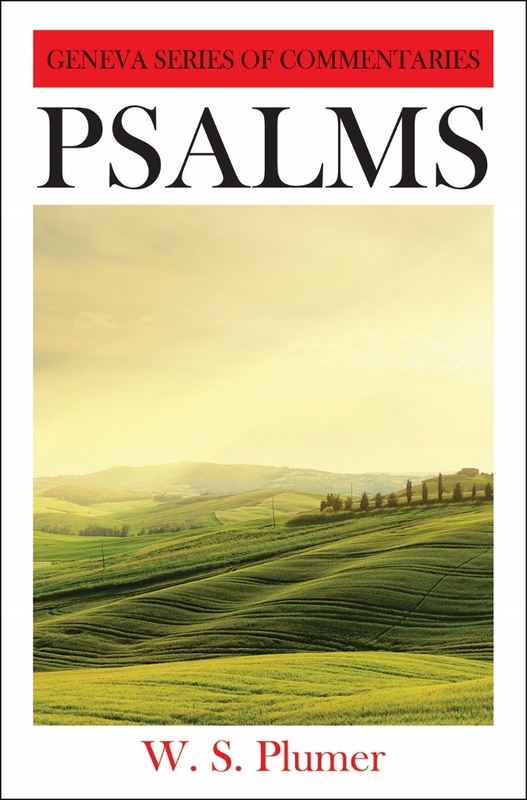 A wonderful work of Christ-centric exposition of psalms. I’m happy to have this work! Thank you so much to those who make Banner of Truth possible! God bless you with His Grace and Peace! Greetings from Argentina.